After a successful year for the already established YouTube brands - InTrap and CDeepMusic they decided to took the next logical step in their musical evolution. On the other hand https://soundcloud.com/intrapchannel - YouTube promotion brand giving you only the hottest on the TRAP scene right now. With more than 30 000 subscribers InTrap drops BOMB after BOMB. Many TRAP producers use it as a starting point for their music promotion because of its big potential and its loyal subscribers. 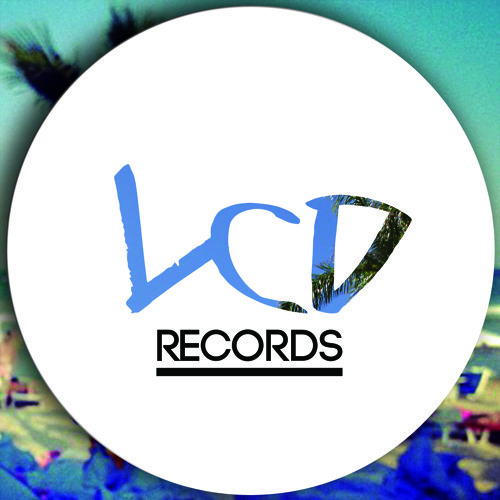 When such big names are collaborating together it’s no doubt that soon LCD Records will become one of the most known names on the EDM scene.